He started his career singing in an Oklahoma saloon. 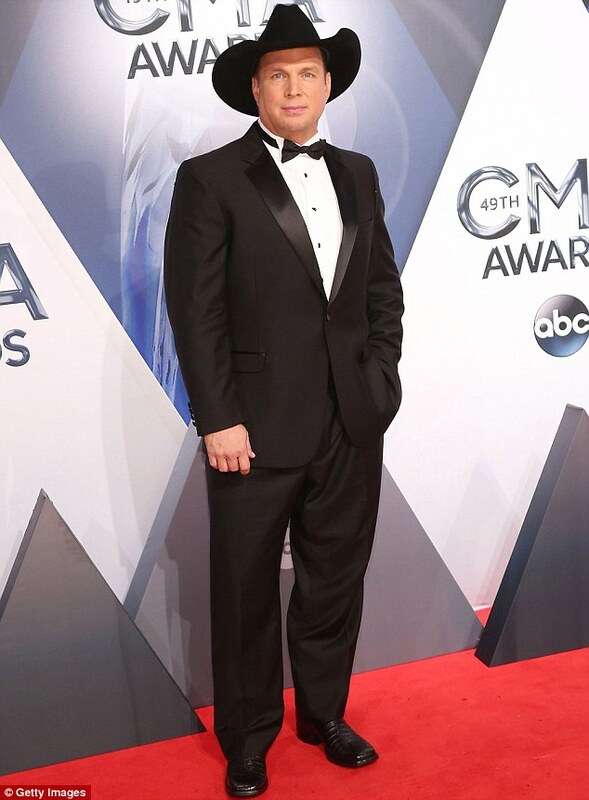 And country superstar Garth Brooks proved he still has the common touch by rewarding his four millionth ticket buyer with a laundry list of expensive presents. The woman, an unidentified teacher, was surely overjoyed when she learned about the vast bundle of goodies The Thunder Rolls favourite had prepared to celebrate her netting the milestone voucher for his show at Grand Rapids, Michigan on Thursday. According to TMZ, she was given a whopping $5,000 in cash, though she was surely even more happy to learn Garth was paying off her student debt. In addition, the 54-year-old gave her a new Jeep Cherokee, which is worth up to $32,000 and a little red Corvette, a sports car that can cost up to $80,000. Chevrolet has been one of many at the forefront of technology and innovation in both racing and on the street. The Corvette, being the flagship of GM performance, has always managed to be part of the innovation — with the very poplar magnetic ride system first introduced to the Corvette and later adopted by Ferrari in it’s 599. Lets not forget the game changing Corvette Zr1 with its supercharged 6.2L V8, massive brakes, and plethora of carbon fiber. Tech like this found it’s way into the recently retired C6 chassis and is now seen in the late model C7 in one way or another. Other innovations like advanced aluminum framing, select use of carbon fiber, with a healthy use of stability electronics as well. This is a very well restored limited production 1968 GT/California Special Mustang coupe. All 3,867 California Specials were coupes, no convertibles or fastbacks were ever produced. The body modifications resemble the Shelby mustang, the hood has integral turn signals and competition style locks, a fiberglass trunk lid with a molded-in spoiler, special non-functional side air ducts, 66 Thunderbird tail lights, pop off gas cap, body decals and unique California script emblems.